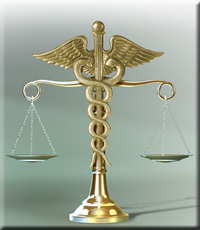 The attorneys and staff at Grossman, Furlow & Bayó, LLC (“GF&B”) are dedicated to meeting the regulatory needs of our professional and business clients with strong emphasis in healthcare. Located in Tallahassee, Florida’s capitol city, our attorneys all have noteworthy experience within government and the decision making process that affects our clients’ professional careers and businesses. Whether assisting with obtaining a new license, defending existing licenses or advising and assisting with regulatory compliance, our attorneys are focused on achieving the desired result for our clients in an expeditious manner. Most administrative law matters involve an opportunity for a formal evidentiary hearing by an Administrative Law Judge with the Division of Administrative Hearings (DOAH). These include individual and business professional license or permit denials, disciplinary proceedings, defense of Medicaid audits, or challenges to governmental rules and regulations that affect a person or business entity’s substantial interests. 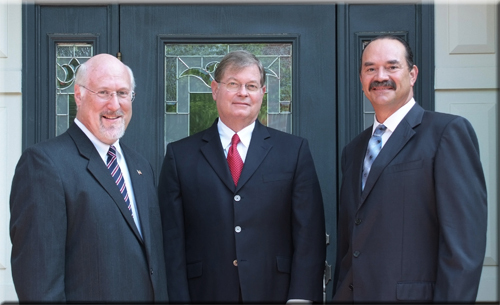 GF&B attorneys include recognized and experienced DOAH litigators with both prosecution and defense perspectives. Often, however, litigation may not be necessary to resolve a dispute between governmental regulators and the professional or business licensee. Many times, the problem can be solved with creative solutions, good communication, and advocacy skills. GF&B attorneys strive to maintain excellent lines of communication with government decision makers and our attorneys include former legal counsel and advisors to many of Florida’s professional regulatory licensing boards, including the state Boards of Medicine, Osteopathic Medicine, Dentistry, Pharmacy, Chiropractic Medicine, Psychology, Optometry, Veterinary Medicine, Architecture, Professional Engineers, Landscape Architecture, and Nursing. GF&B is available to assist with applications for licenses or permits from state agencies. Whether it is an out of state healthcare provider seeking authority to practice in Florida or a company that wants to operate a licensed business in Florida, we are experienced and qualified to do it all. We are located in Tallahassee and are available to personally deliver applications and other documents directly to the appropriate agency personnel responsible for initiating or completing the licensure process. Such local presence can often reduce delays that are sometimes encountered when dealing with state agencies. Successful professional practices and businesses in Florida ensure their regulatory compliance by obtaining timely and accurate counsel from those who make that their sole mission. 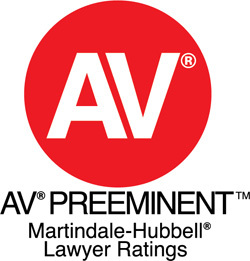 GF&B is AV rated by Martindale-Hubbell. This is the preeminent rating in the American legal community for ethical standards and legal ability. Our partners have been recognized by Florida Super Lawyers Magazine’s (top 5 % of lawyers in the state), Florida Trend Magazine’s Legal Elite and with specialty certification in State and Federal Government and Administrative Practice by The Florida Bar. GF&B attorneys are also available to co-counsel with other lawyers and law firms in administrative and licensure matters. Our attorneys often work with General Counsels and outside legal counsels on specific issues or matters where our experience and insight can prove helpful to the client’s needs. At GF&B we welcome the challenge of meeting your needs related to all too often complicated and confusing governmental regulations. To learn more give us a call now at (850) 385 - 1314.